The following concepts will be presented. Each concept will not only be explained conceptually but also practical examples and labs will be provided to demonstrate the use of each technology. 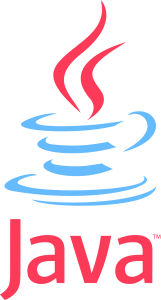 Samples will be supplied for the Java EE 7 reference implementation based on Glassfish 4. Additional application servers can also be used as the basis for the course but some examples may not be available due to the lack of Java EE 7 specifications such as Java Batch (JSR 352). Solution architects and enterprise developers will learn the skills they require to help them design and implement reliable and fast transaction processing applications using Java EE and Oracle RAC. The guidelines and samples provided can be used as a starting point for the development of Java EE transaction processing applications as they include the best practices learned from previous projects.